Since 1983 the aroma of our fresh roasted turkey has drawn hungry people in off of Greenwich Avenue and made them happy. 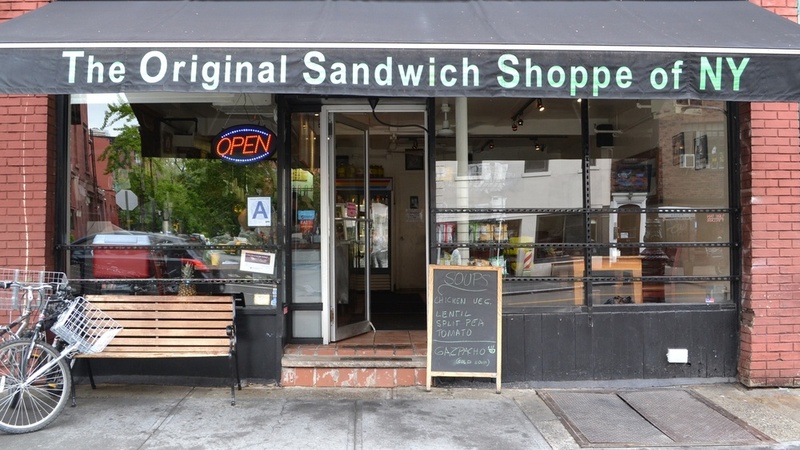 We serve the finest homemade sandwiches in NYC with the freshest quality ingredients. We match those expertly crafted sandwiches with delicious homemade lemonade and brownies. Once you try one of our sandwiches we're sure that you'll come back again and again.